California Regional MLS: California Regional MLS demonstrates that it has agents’ best interests in mind through actions like cutting listing syndication checks from the money the MLS earns from licensing data to real estate portals or like implementing a “front end of choice.” And it’s also expanding aggressively to bring those benefits to agents throughout California, keeping its members top-of-mind with each initiative and program it implements. 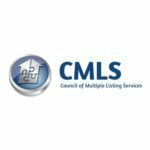 Council of MLSs: As MLS mergers become increasingly common across the country, the Council of MLSs is working to secure the future of the MLS by creating a guide for MLS mergers that makes the process as smooth as possible while addressing the challenges and providing a path through the brambles. 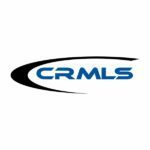 By acknowledging and addressing one of the biggest challenges facing MLSs today, the Council of MLSs is doing its best to ensure that MLSs remain relevant, useful players in real estate for decades to come. Houston Association of Realtors: When members speak, the Houston Association of Realtors listens: It voted unanimously to oppose a NAR dues increase of $30 after surveying members and finding that 97 percent did not support the rate hike. 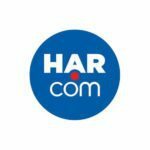 HAR’s market-leading real estate portal has outperformed national heavyweights like Zillow in Houston, and it’s always on the lookout for ways it can help its members be competitive and successful in the massive Texas market. 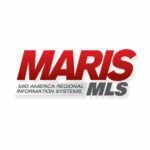 Mid America Regional Information Systems (MARIS), St. Louis Area: MARIS serves multiple Realtor associations and boards throughout the greater St. Louis area and the state of Missouri, offering free training and new tech tools at some of the best member rates in the country. Its open doors and ability to discern what its members need and want have made it one of the best resources available to Missouri real estate associations and boards. 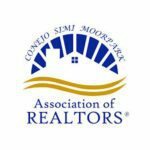 The Ventura County Coastal and Conejo Simi Moorpark Realtor Associations: When natural disaster strikes, where do your loyalties lie? These two Realtor associations believe that the answer to this question is “with the community,” which is why they joined forces after the Southern California Thomas fire to help displaced renters and homeowners to find new places to stay while their communities rebuild. It was a perfect example of how MLSs can step up and be leaders in times of trouble.